Through a range of public exhibitions, symposiums and engagement with visual materials produced by different migrant groups, #artsmethods explores the opportunities – and challenges – that arts-based research can provide. 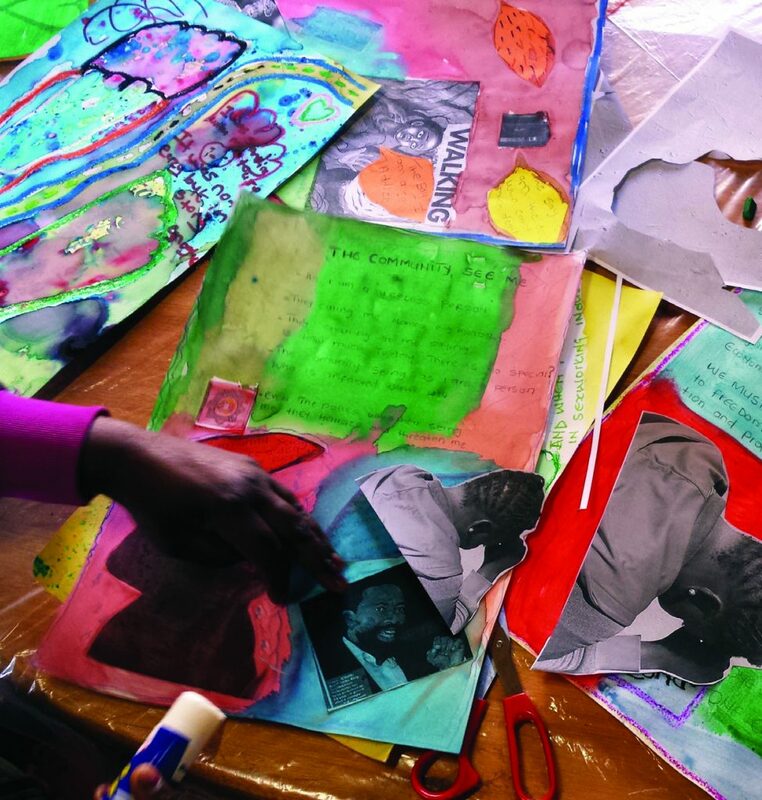 #artsmethods – which began in 2016 – was initially funded by the British Academy Newton Trust, and involved a partnership between the African Centre for Migration & Society (ACMS) at Wits University and the Centre for Trust, Peace and Social Relations (CTPSR) at Coventry University . With funding from the Wellcome Trust and support from maHp and the MoVE: method:visual:explore project of the ACMS, #artsmethods continues to create spaces for ongoing dialogue between the multiple stakeholders involved in developing, undertaking and sharing visual, arts-based research projects. Follow the #artsmethods blog for regular updates.